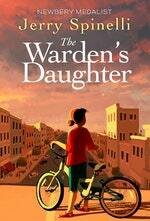 From Newbery Medalist Jerry Spinelli (Maniac Magee, Stargirl) comes the “moving and memorable” (Kirkus Reviews, starred) story of a girl searching for happiness inside the walls of a prison. From Newbery Medalist Jerry Spinelli (Maniac Magee, Stargirl) comes the knockout story of a girl who must come to terms with her mother's death from inside the walls of a prison. Cammie O'Reilly is the warden's daughter, living in an apartment above the entrance to the Hancock County Prison. But she's also living in a prison of grief and anger about the mother who died saving her from harm when she was just a baby. And prison has made her mad. This girl's nickname is Cannonball. In the summer of 1959, as twelve turns to thirteen, everything is in flux. Cammie's best friend is discovering lipstick and American Bandstand. A child killer is caught and brought to her prison. And the only mother figures in her life include a flamboyant shoplifter named Boo Boo and a sullen reformed arsonist of a housekeeper. All will play a role in Cammie's coming-of-age. But one in particular will make a staggering sacrifice to ensure that Cammie breaks free from her past. 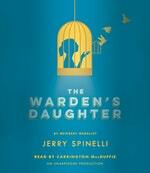 Master storyteller Jerry Spinelli spins a tale of loss and redemption like no other. 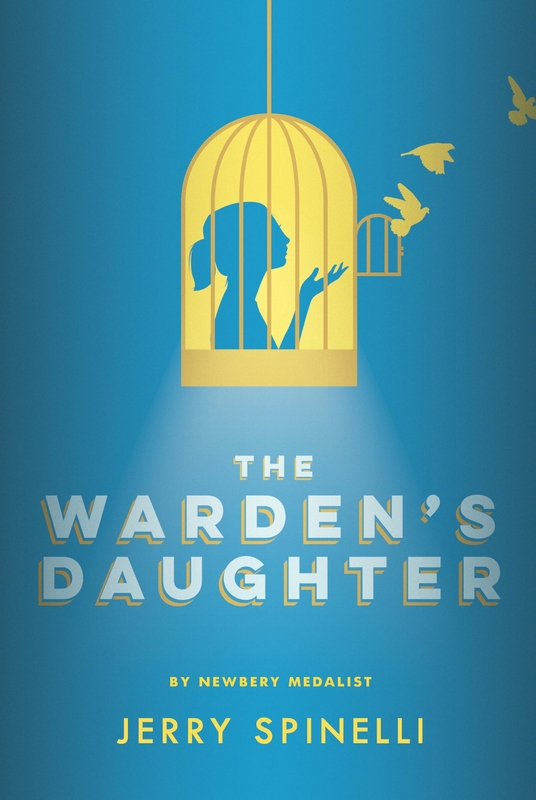 The Warden's Daughter shows that kindness and compassion can often be found where we least expect it. Love The Warden's Daughter? Subscribe to Read More to find out about similar books.